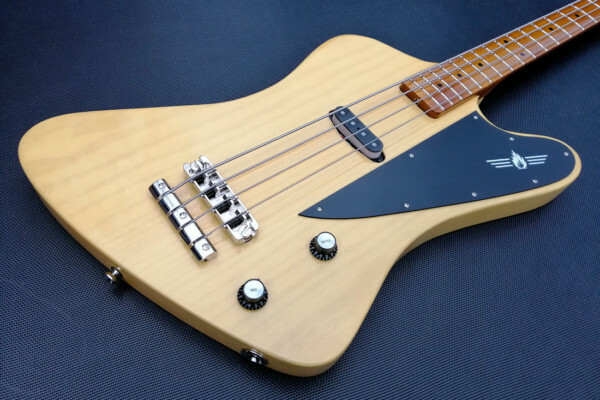 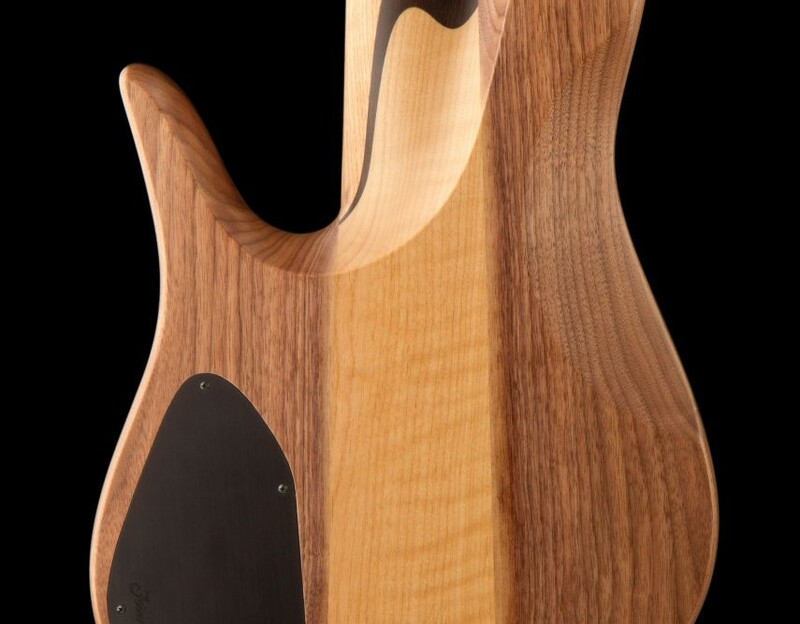 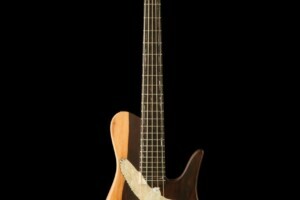 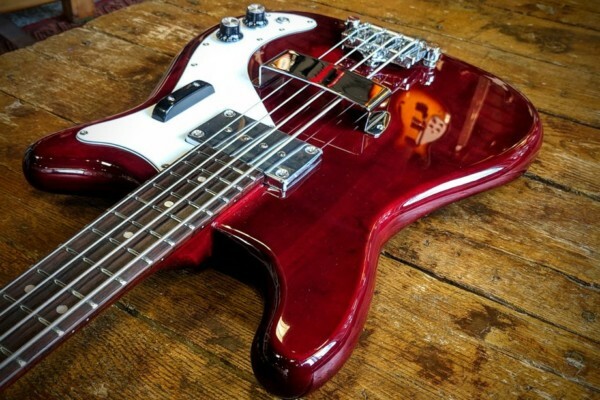 Fodera introduced the Masterbuilt series earlier this year, and this week we’re checking out the second ever bass in the series: The Kestrel. 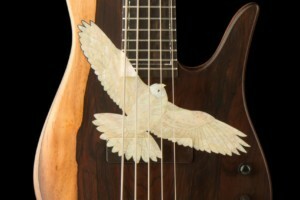 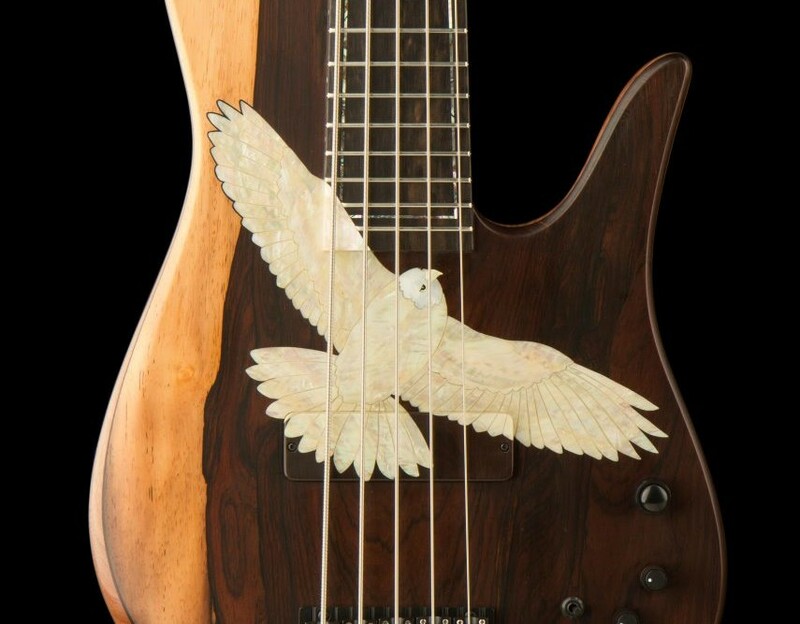 The avian-themed instrument features some of the company’s finest materials to create an astounding visual and sonic experience. 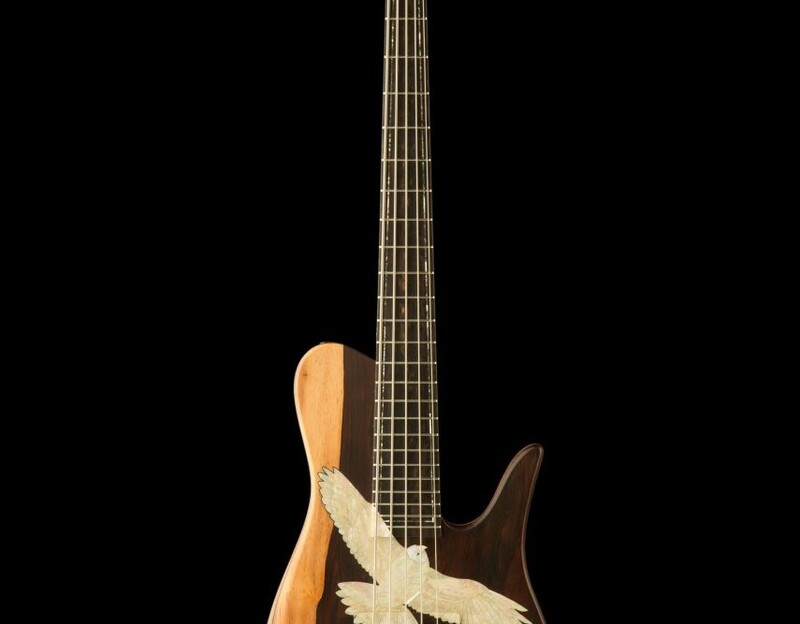 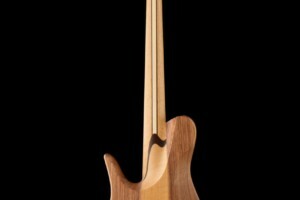 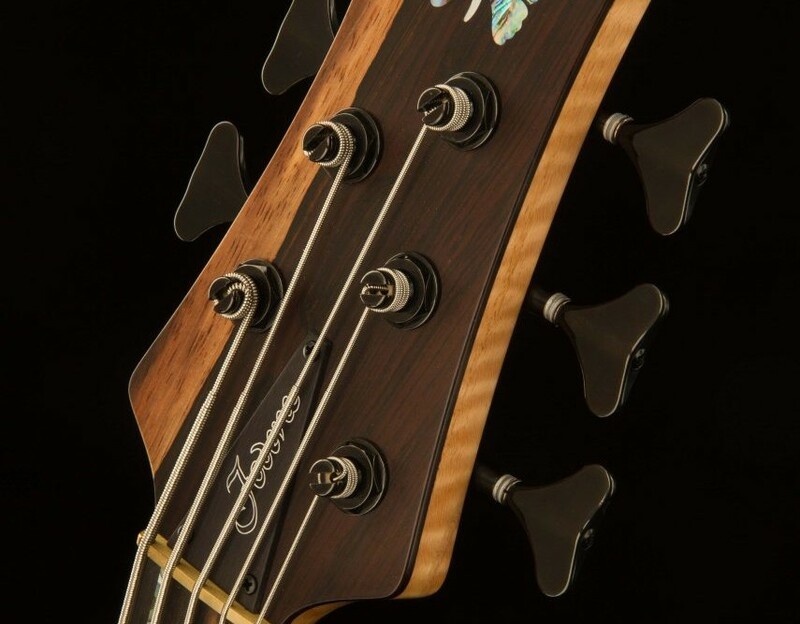 The Kestrel’s body is chambered walnut accented with a flamed alder tone-block, while the five-piece neck is created with red oak, wenge and maple. 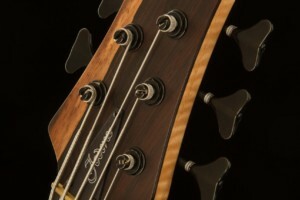 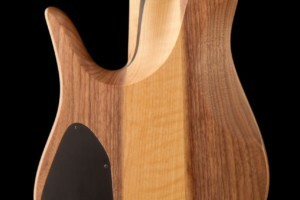 Its ebony fingerboard is inlaid with abalone lines stretching all the way up to the 24th fret. 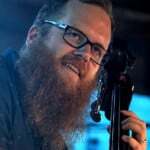 “This tonal recipe yields deep, rich, articulate lows with a wonderful presence and piano-like clarity in the upper register,” they explain. 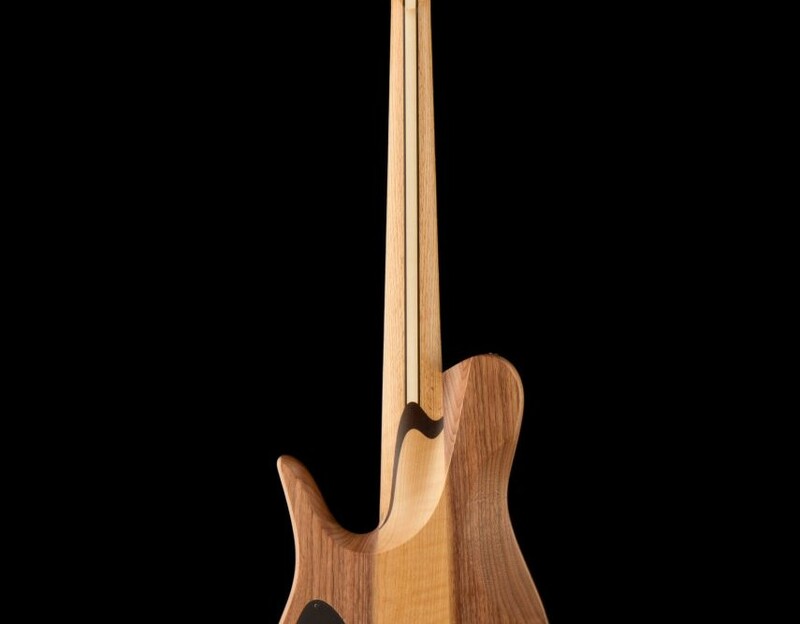 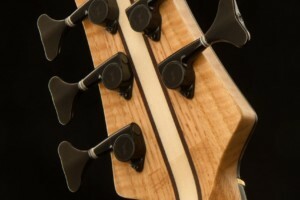 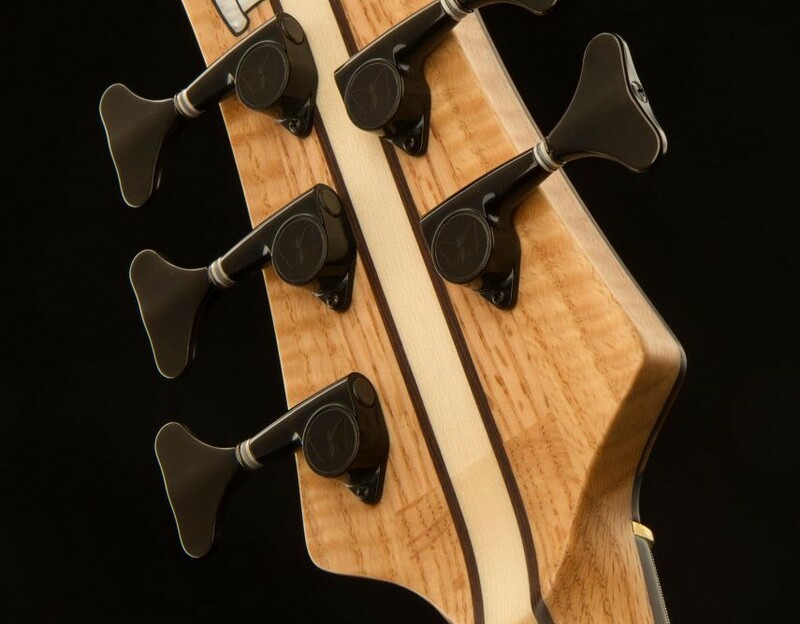 Fodera opted to capture that tonal quality with a single Fodera/Seymour Duncan Dual Coil pickup matched to the Fodera/Pope 3-band premp for flexibility. 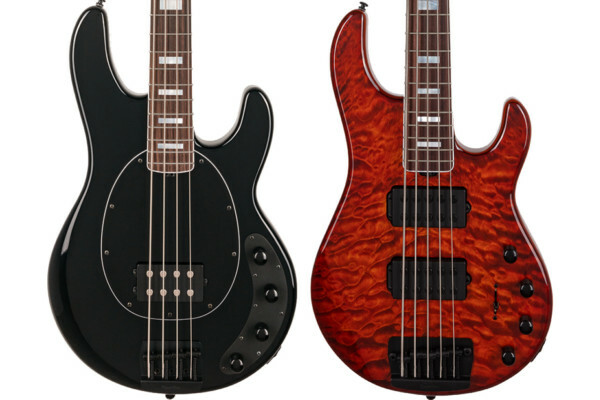 they should look very nice in a bass museum.